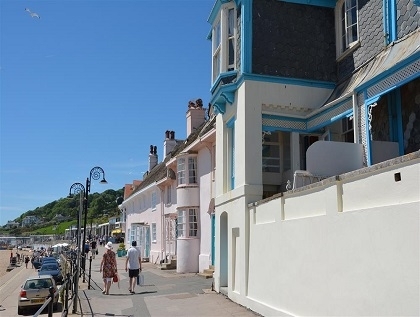 Dorset is famous for rugged coastal paths, historical landmarks and stretches of sandy beaches as far as the eye can see. 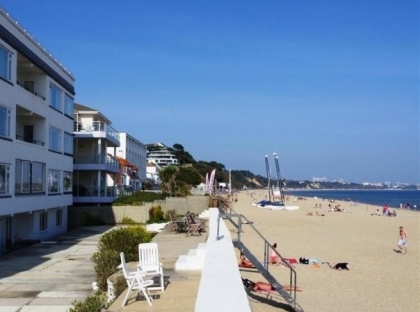 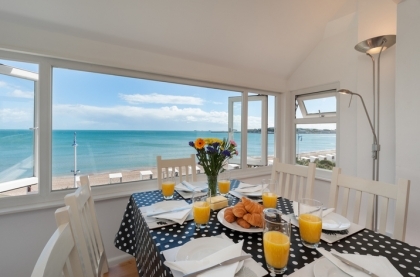 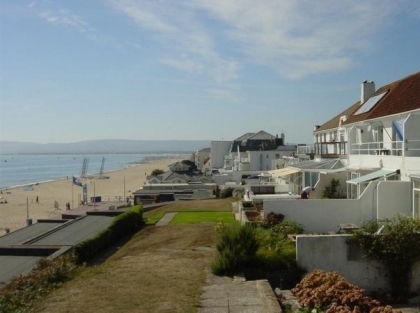 To fully experience this exceptional beach holiday destination in South West England you must check out the beachfront cottages in Dorset listed below ranging from Bournemouth beachfront rentals to luxury seafront cottages in Sandbanks. 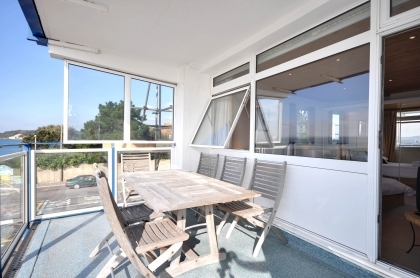 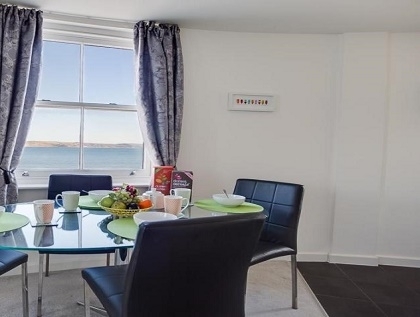 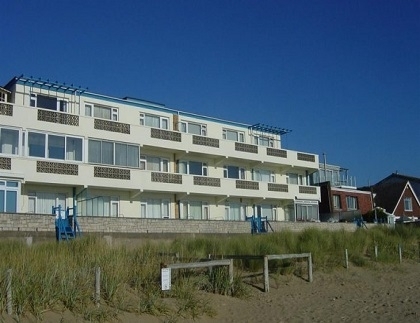 Uninterrupted sea views, direct access to the beach and a burst of fresh sea air each and every time you step outside are just a few of the advantages of staying in beachfront accommodation in Dorset to rent. 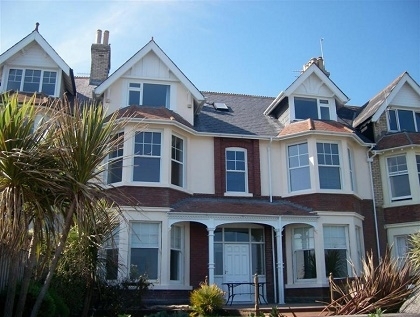 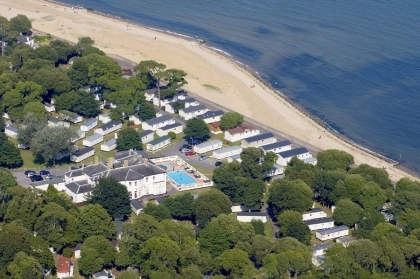 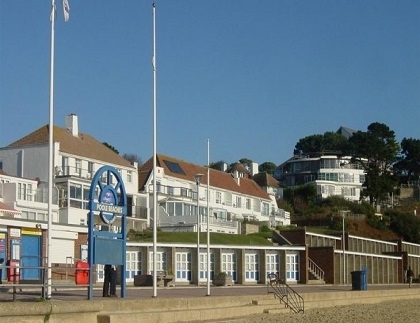 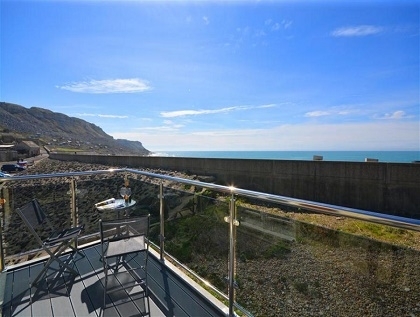 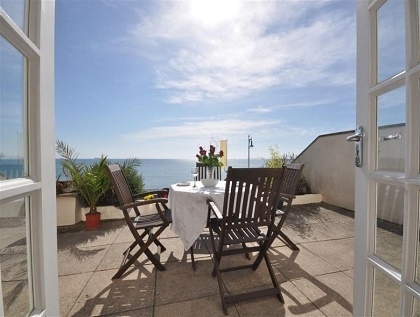 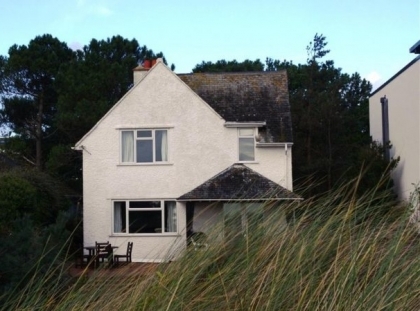 Self-catering seafront holidays are of course very popular, so be prepared to book well in advance to secure your holiday home, especially during the peak summer months of July and August. 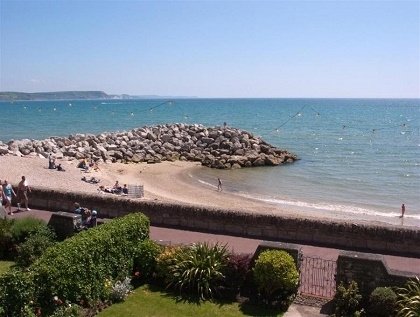 To book your holiday cottages make an enquiry via your favourite advert direct with the owner or agent and start dreaming of waking up to the soothing sounds of the ocean on your next holiday in Dorset by the seaside.